Are you happy with DeskDirector support? 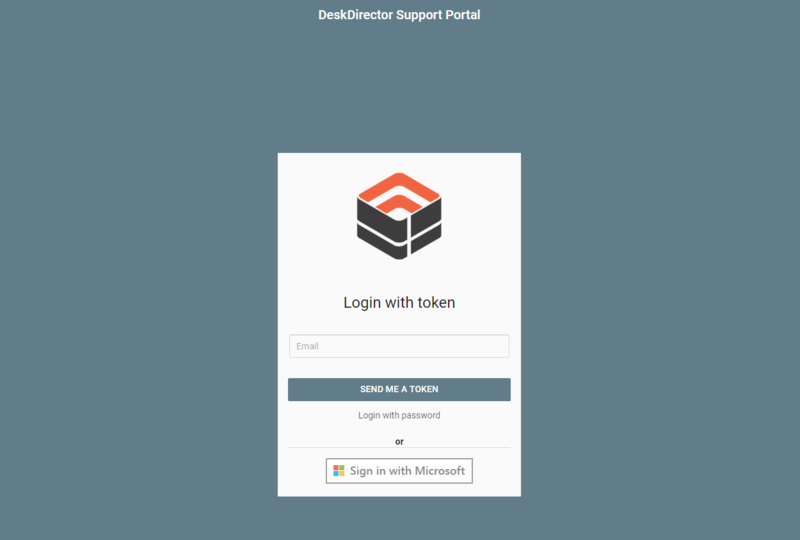 Blog DeskDirector Technical Blog Are you happy with DeskDirector support? As an MSP, you would by now be familiar with the term CSAT. You probably adopted some form of customer satisfaction system with your service delivery practices already, and we hope you and your customers are seeing the benefits of it! At DeskDirector we are big fans of enhancing customer experience and serving you with the best of our capabilites, and that’s why we thought it was only fair that we introduced a system to allow you, as our customer, to express your honest feedback on our support experience. Answering the survey is a simple one-click experience, which will be of tremendous value to us. By choosing the relevant emoticon, you will not only help us improve how we deliver our support over time, but also reward our support team on their efforts for providing a service which you love. We would love to get your notes about the positive experiences you have. However, should things go a little different than you expect, we would appreciate your honesty! 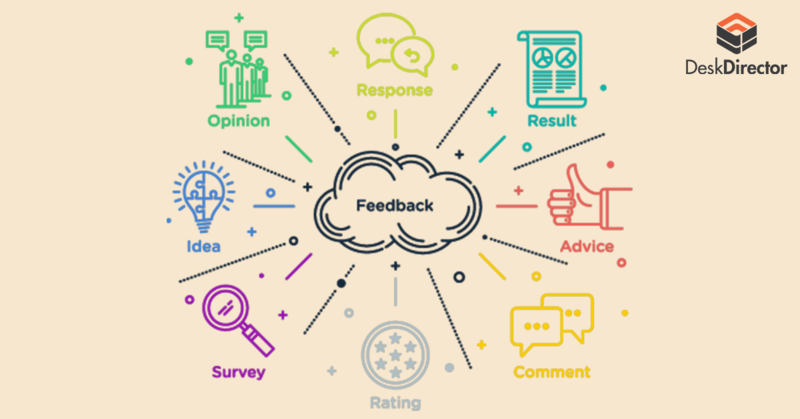 For every negative feedback received, you should expect a contact from our support or customer experience manager, who will work with you to remedy your experience. 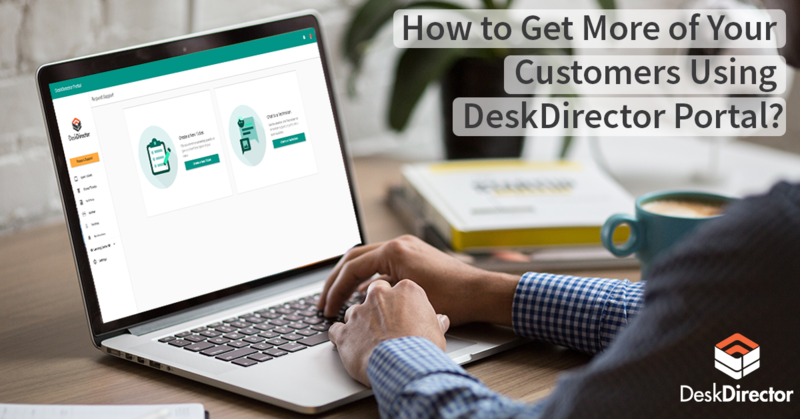 We appreciate you don’t live in our world every day, so we thought this post was a timely opportunity to remind you how to best leverage DeskDirector’s support channel. The best way to contact DeskDirector support is by logging a ticket through DeskDirector Support Portal! 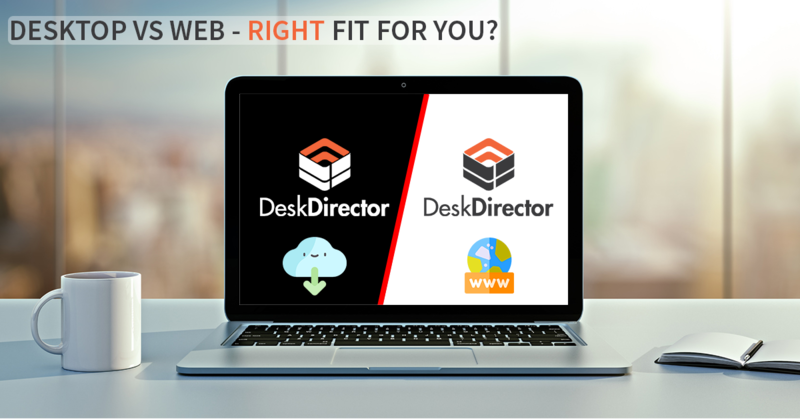 Yes, the same portal that you are giving to your clients https://support.deskdirector.com/ but the only difference is that DD Support Portal is specifically customized for your DeskDirector related needs. When you submit a ticket through DD Support Portal we believe you have a better understanding on how it works, which in turn allows you to find opportunities to deliver a better and more personalized portal to your own clients.